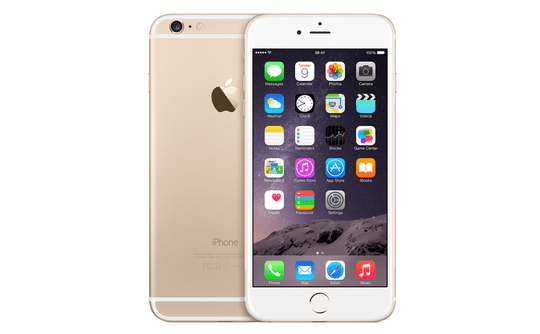 Welcome to the index of our iPhone 6 Plus troubleshooting guide. Here you can easily find all of the troubleshooting steps and guide we have provided for the issues we have tackled concerning this device. Every time a new installment concerning this device will be published we will also update this index so that it will say fresh. If you have a problem with your iPhone 6 Plus, browse this page to see if we’ve already addressed it and if you can find something related to your issue, try the troubleshooting procedures or solutions we provided first. If they don’t work for you, feel free to email us at [email protected]. Make sure to provide as much details as possible so that we can easily assess what the problem is. Remember, this is a free service we are offering with no strings attached so don’t hesitate to contact us with any issue you may have with your device. All of a sudden my emails erased been unable to receive emails ever since ? My iphone 6plus 128GB is having a problem. When i turn it on and use any apps but suddenly will just shut down automatically then just comes back or turned on right after. I really dont know whats goin on with my iphone. Pls help. Is my battery going out ???? My 6plus lost Verizon service yesterday. When the service came back up, my phone said it needed to be activated. I followed the prompts, and it kept going back to the activation screen. After about 4 attempts, I attempted to hard boot it….. my phone is now stuck with the apple logo on the screen. Won’t turn on, off, reboot or anything. When I try to connect to I tunes, it doesn’t recognize my device. What to do?????? I have tried to hold the home button/power button together to see if the recovery prompt comes up, and after 10 minutes holding both, still nothing. My iphone 6 plus won’t turn on after charging all night. Instead the apple logo just flashes on the screen. Have tried holding the on/off button and the home button for ten seconds. No change. Not sure what else to do. When I am on a call and need to use numeric response , screen goes blank and am unable to respond. Speaker also will not respond. This just happened. What. An I do?